In the original DIY LED Camera Light article we talked about different ways to mount the light to your camera. For simplicity we settled on passing a bolt or screw through the entire body of the light. But what if you prefer a cleaner look? One where the screw is built in to the body of the light like this? 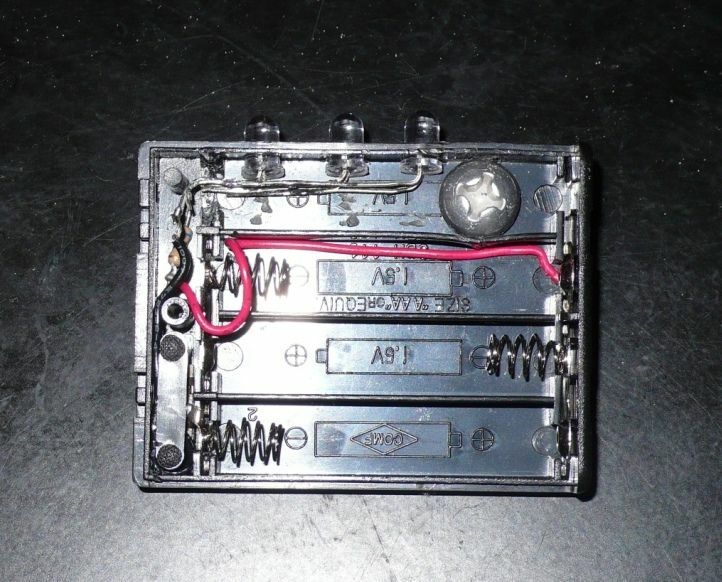 If you completed your DIY kit before reading this you probably have two holes in your housing and are going to end up only using one of them. If you havent drilled any holes yet then you have the opportunity to keep a clean look. This concept should work in any orientation. 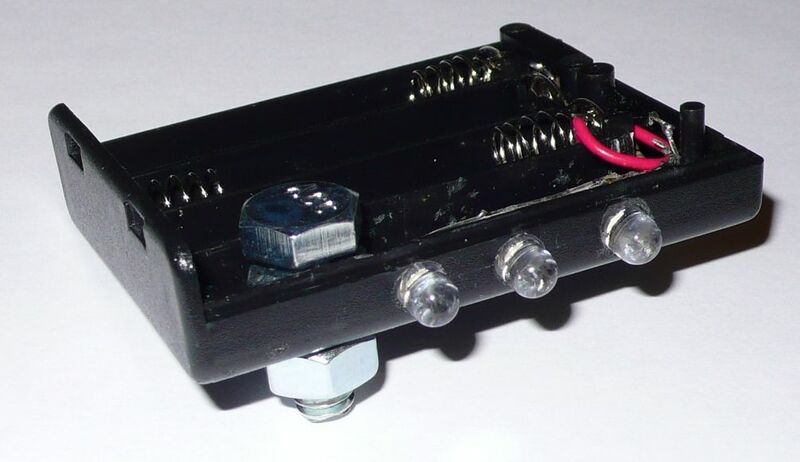 The power switch can be on top so that your screw is fixed to the main body, or the power switch can be on the bottom so the screw is fixed to the battery door. Make your choice now, otherwise you’ll end up with an extra hole you dont need. Keeping the switch on top keeps your bottom surface flat which allows you to set your camera down on a table and remain level. The screw head is going to be held in place by friction and possibly hot glue. It is a bit easier to fix the screw in the main body rather than the battery door where you will have to rely mostly on hot glue or a stronger adhesive to keep it from slipping. The following instructions assume your power switch is on top because you can probably get away without using any glue. Take the short screw and push it as far into the main body as you can. You can use a hex bolt here if you find one short enough or cut it to length, but I found the round head of the philips head gives more flexibility for adjustment. The head of the screw is probably wider than the battery slot, so you might want to cut the thin wall as shown below to give it more room. The screw should be able to seat to the bottom of the plastic housing. The stud of the screw should only stick out about 1/4 inch. If it sticks out much further you might want to try adding some material between the screw head and the plastic body. You can cut a hole in a small piece of paper as a make shift shim if you want. Now we are going to make sure the LEDs are facing forward every time the light is tightly screwed on. Screw the light onto the camera but stop short before it aligns with the front face of your camera. If you pushed the screw down tightly in Step 1 the screw should follow the motion of the main body and not slip. Hold the camera and camera light tightly so that the main body cannot move. 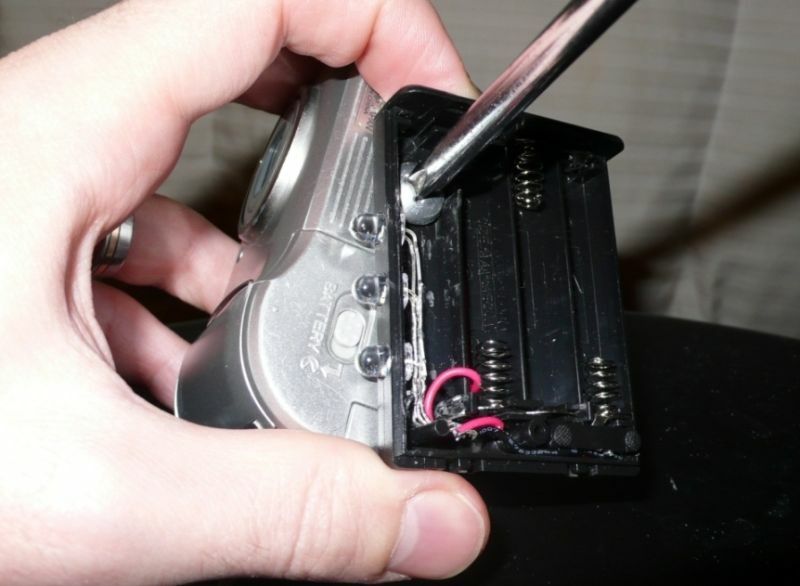 Using a philips head screw driver tighten the screw into the camera until it is hand tight. Now rotate only the main body until the front faces of the light and camera are parallel. Keep an eye on the screw head, it should not be rotating with the main body. If it is rotating it means you have not tightened it enough. If the main mody cannot be moved at all then it means the screw was tightened too much. After the light is aligned begin to unscrew the body of the light by turning it counter-clockwise. Not with a screw driver. 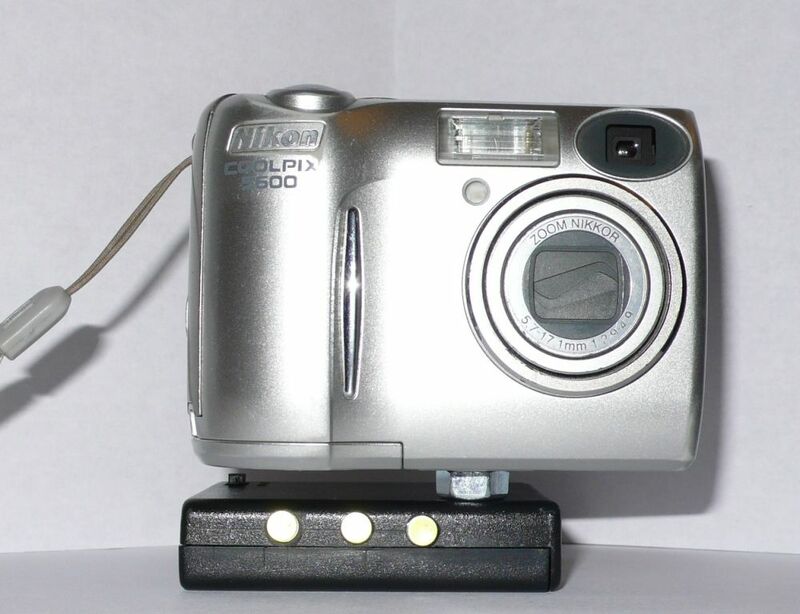 The screw head should rotate with the battery holder and the light should loosen from the camera. If it does not, you will need to repeat step 2, the screw is probably not tight enough. Your camera light is now properly aligned for that camera and should maintain that alignment each time you screw it on. You may have noticed the outer walls of the battery housing also deformed a bit by the pressure of the screw head. The deformation of the outerwall may affect the angle of the LED closest to the screw head. To reduce the deformation you can either grind down two sides of the screw head or remove plastic material from the outer wall. This however is not required as long as the battery door closes. 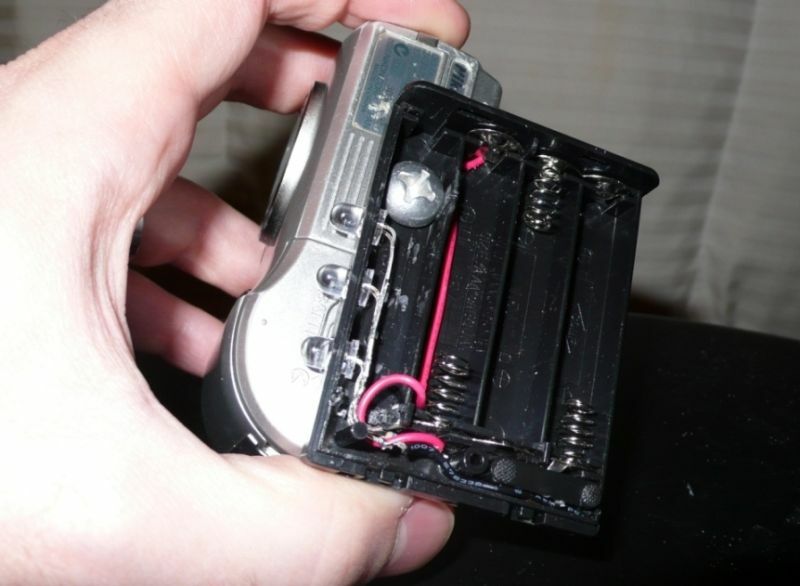 Slide the battery door closed and screw the LED camera light onto your camera. You should feel the camera light get tighter as you approach the final orientation. The installation and alignment are now complete. 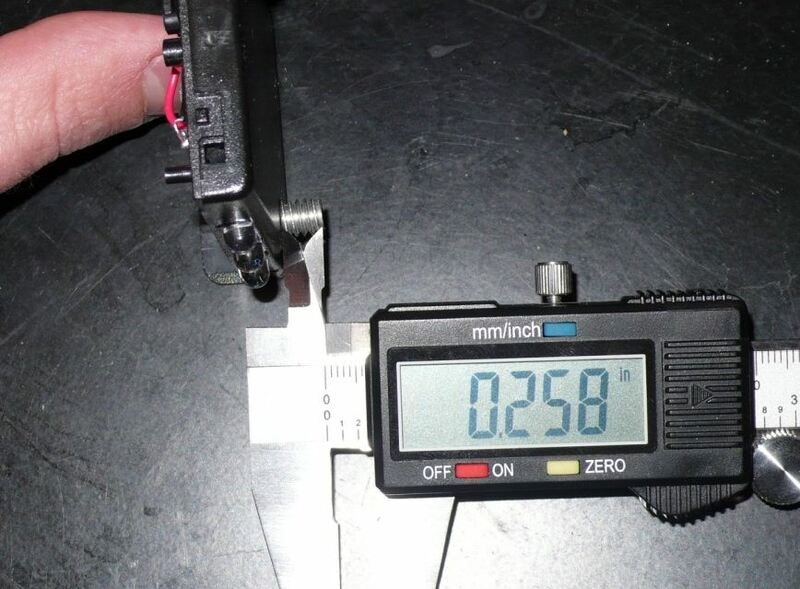 If you try mounting it to a different camera you may find you need to readjust the screw. 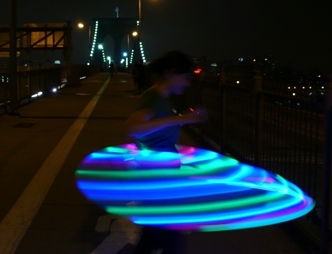 This can sometimes be done by simply forcing the camera light to rotate until its aligned again. Or you can use a screwdriver and repeat the procedure in Step 2. If you really do prefer to have the screw fixed to the battery door, you’ll have to use shims to keep the stud from protruding too far. Paper works well enough there. But you will also have to fix the screw in place by using some sort of adhesive. 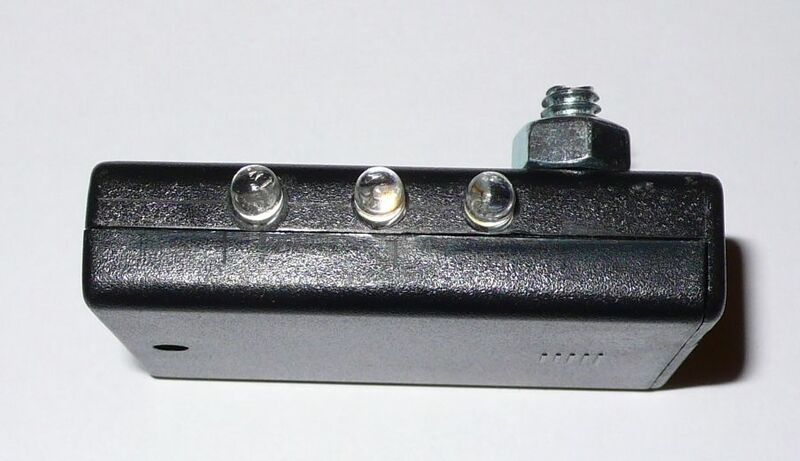 In either orientation, having the screw stud built in allows you exchange the batteries without having to unscrew the entire housing from the camera. 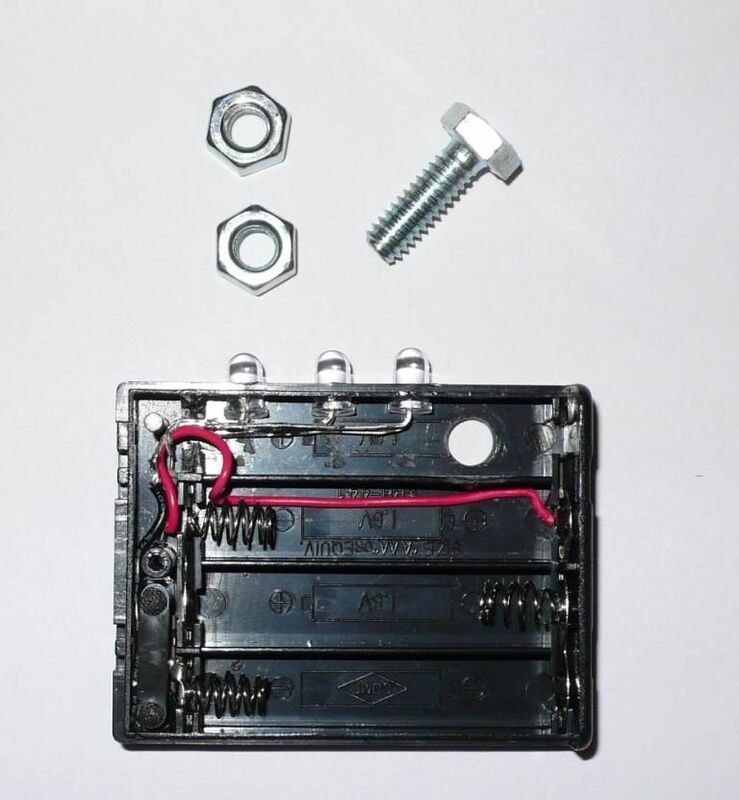 Unlike passing a screw through the entire body, in this case the battery door will not be locked in place unless you use the small plastic screw that is included with the battery holder. What if I don’t have a 3/8″ long screw? 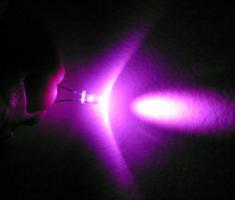 You can accomplish something similar by using a 1/2″ long hex bolt and a nut that you put inside the body of the light. 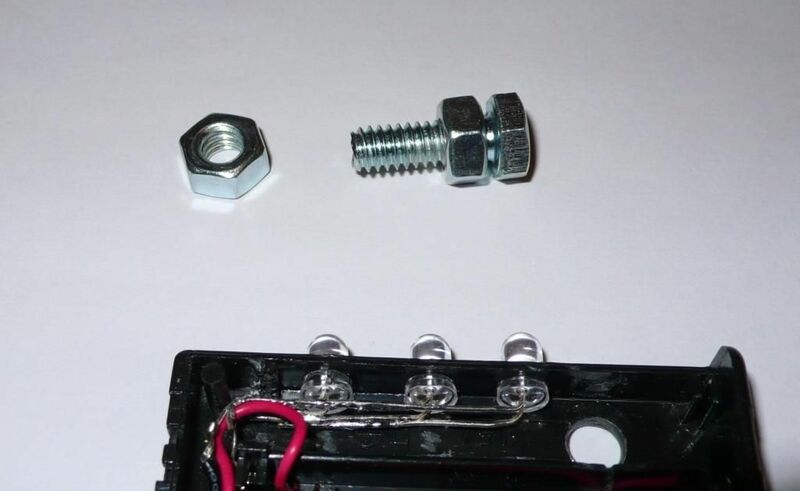 Or use the same 3/4″ long hex bolt that comes in your DIY kit along with TWO nuts. Here is what it the 3/4″ will look like. Step 6 – Now screw the light onto the camera. You may have to realign the bolt in Step 3 again until the light aligns properly. Why is light mounted on bottom of camera? wouldn’t you get a better light, for portraits, if it were mounted @ the hot shoe flash attachment? I know what u mean. that’s the first thing I thought as well but its easier to build this way. I recently made a shoe mount using a thin aluminum bar. also most point and shoot digicams don’t have shoe mounts.